Sheila Willis (Grant Writer) is thrilled to be part of the Midsommer Flight ensemble and performed in Much Ado About Nothing and Romeo and Juliet. 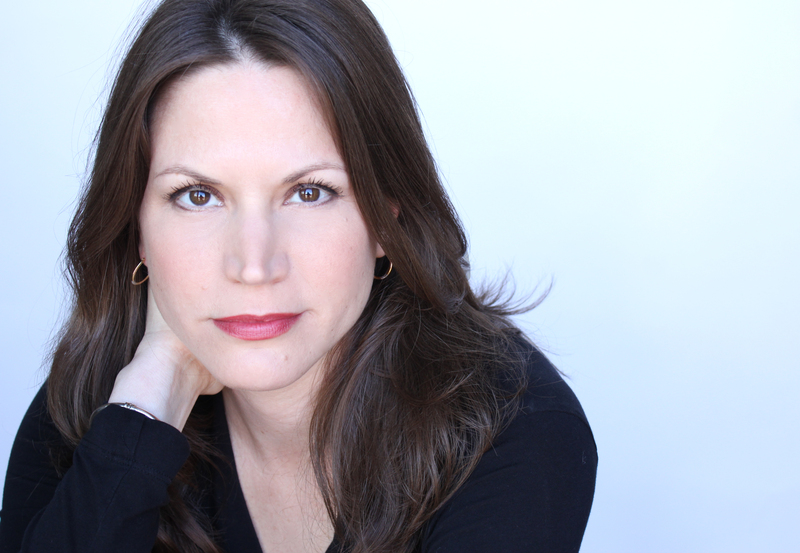 She has recently worked with City Lit Theater, Polarity Ensemble Theatre, and Three Cat Productions. You can see her this Spring in Hauptmann at City Lit. Sheila is a graduate of Columbia College Chicago.